These days, Betty White is known for her brave and funny opinions, as well as her phenomenal television career. But, she is getting candid about the anxiety she suffered while giving one of her most remembered performances. When she spoke to PBS about her memorable Saturday Night Live performance, she opened up about what went into the seemingly flawless show. Hosting SNL in 2010 made the veteran actress the oldest person to host the late-night comedy show. Getting this done was especially remarkable because it came from a Facebook campaign that saw thousands of the actress' fans signing up to see her host the show. Now White, who has now been dubbed the first lady of television by PBS, said she had major stage fright. But, rather than let it stop her, she says it gave her performance an edge. It’s a lifesaver because the panic that sets in, you have to (counteract) and you have to get a handle on it in order to do what you’re doing, she said. And fans on Twitter are just glad for any opportunity to see White, who's now 96, on their screens once again. 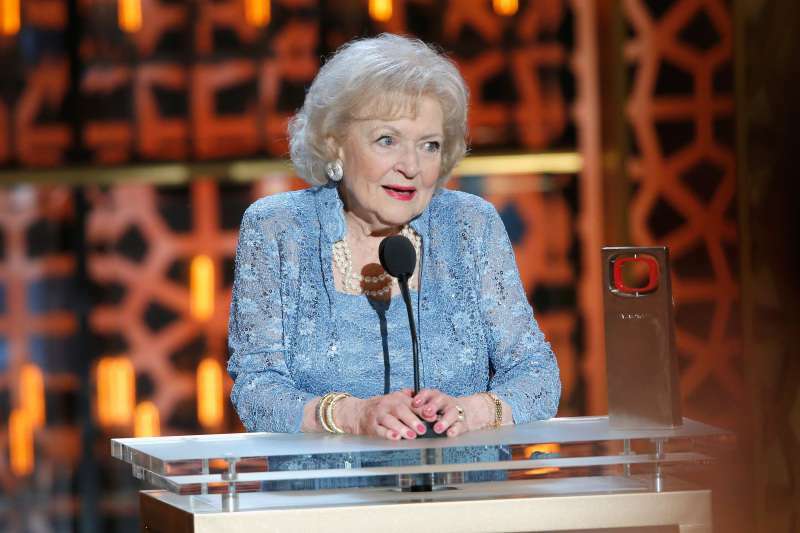 We love Betty White! 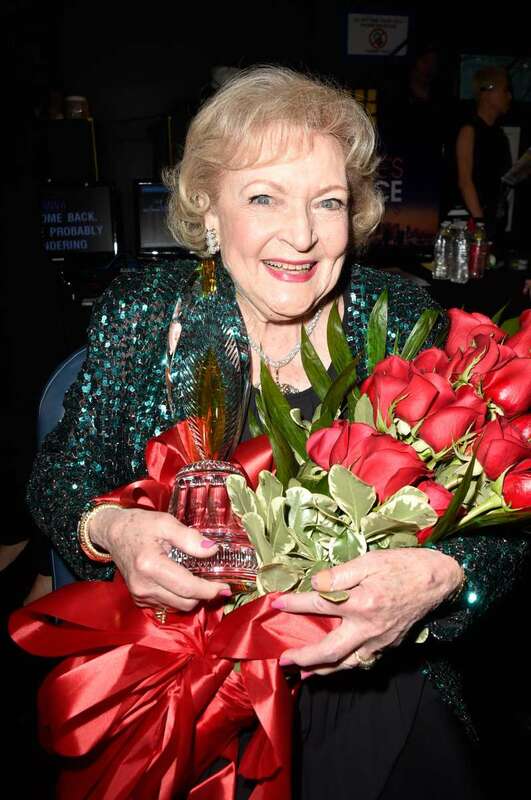 READ ALSO: Betty White Reveals Her Huge Celebrity Crush In A New Interview. Who Is This Lucky Man?